Femundlopet 2013: almost 100 dogteams registered! Komplette Finnmarkslopet 2013 Teilnehmerliste mit vielen Informationen über jeden einzelnen Musher. 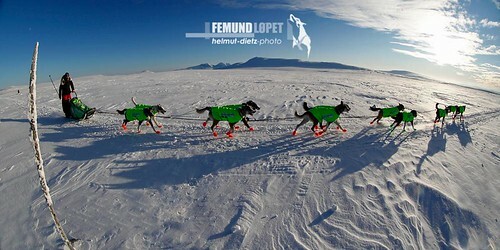 Finnmarkslopet 2013 attracts top musher from Alaska! Hugh Neff (Yukon Quest Champion) from Alaska will participate at Finnmarkslopet 2013 in North Norway (see map). He'll have his base camp in Kiruna, Sweden. Hugh Neff says: "More important than winning is being the musher who spends more time running dogs and travelling by sled than any other human on the earth. My heroes are adventurers - John Muir, Roald Admundsen, Schackleton and others. 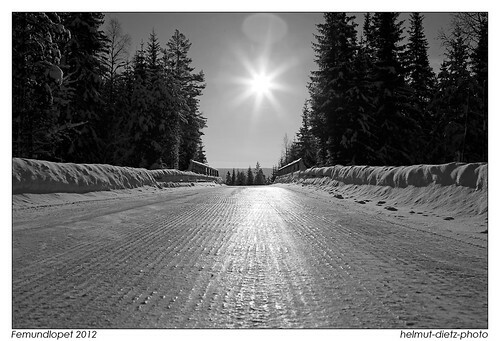 To have an opportunity to see Norway and Finland by dogteam is a dream come true."